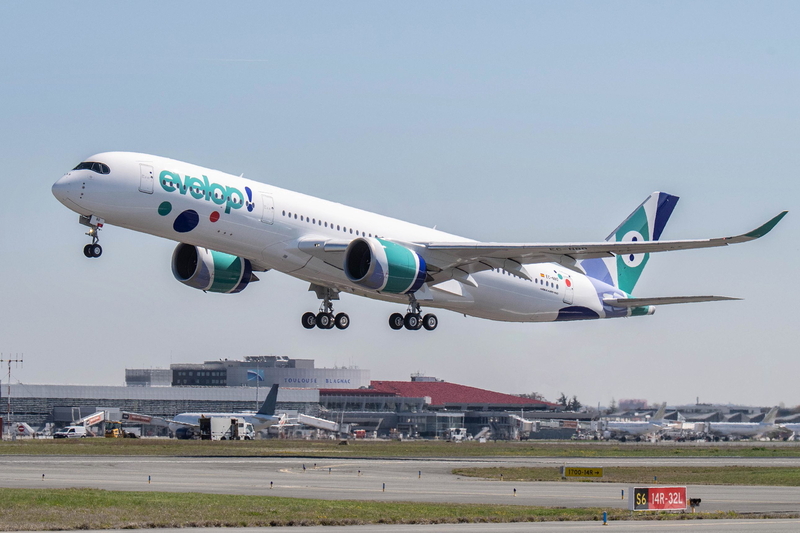 Evelop Airlines, the Spanish carrier of Barceló Group’s Ávoris travel division, has taken delivery of its first of two A350 XWBs. The second aircraft will be delivered in 2020. The 432-seat, single class Airbus A350-900 on lease from Air Lease Corporation, will be based at Madrid Barajas - Adolfo Suárez airport and deployed on long-haul routes to Caribbean destinations. The A350 XWB, powered by Rolls-Royce engines, has a range of up to 9,700 nm. See latest HD Video Interviews, Podcasts and other news regarding: Evelop Airlines, A350.